Phil Shillito, Deputy Chief Fire Officer of Humberside Fire and Rescue Service, is keen to raise awareness of the mental health impact that work across the UK fire and rescue service can have on the everyday lives of firefighters, support and control staff. So, to raise both awareness of this issue and funds for the Charity, he is now taking on our #My75Miles challenge. 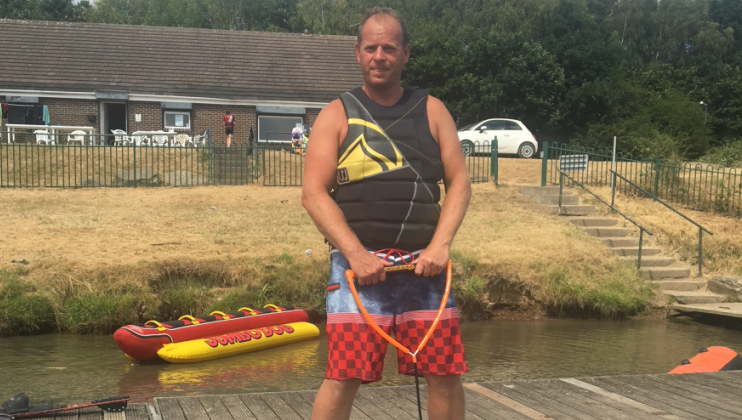 “As the Services’ Charity champion, the #My75Miles challenge was an ideal opportunity for me to support the Charity in a fun way and throw the gauntlet down to work colleagues. 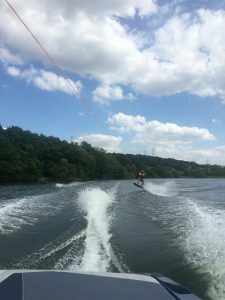 “I am wakeboarding my 75 miles over a number of weekends at South Yorkshire Boat and Ski Club, it involves being towed on a wakeboard behind a speedboat at about 20 miles per hour. 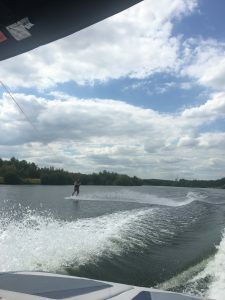 Some people make this look easy, mainly children and younger, more agile people, but as a relative beginner it is quite a challenge to remain upright particularly with other boats coming past you. I am fortunate not to have needed the services of the Charity previously but there are times during this challenge I feel I might before I complete 75 miles! “Having joined the Service to protect others and try to reduce the harm and suffering associated with all types of emergency incidents we attend I was unaware of the toll this had on the bodies and minds of those working in the fire service. Over the years I have seen many of the effects of being a serving firefighter, for many these have been through physical injuries that can leave a painful memory and maybe a scar. “Unfortunately, throughout my career I have lost a number of colleagues and friends to mental health related illness and suicide. More recently through work done by Humberside Fire and Rescue Service and The Fire Fighters Charity we are starting to raise awareness of mental health and wellbeing. 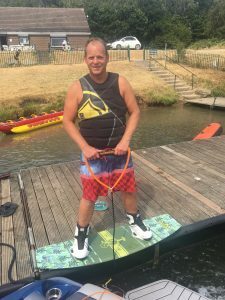 By undertaking this challenge, I hope to raise awareness of the significant effect mental health can have on individuals and families, I also hope the money raised provides necessary funding for the Charity to continue to support those in crisis and continue to research mental health illness and interventions. 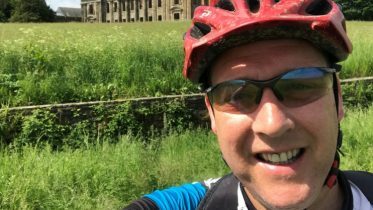 Paramedic and On Call Firefighter, Nick Hinchley, is cycling and running his 75 miles as a thank you for the help his father received from the Charity. 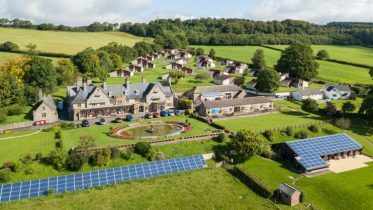 Planning has started to establish Harcombe House as a dedicated site to support mental health and social well-being for members of the fire service community.